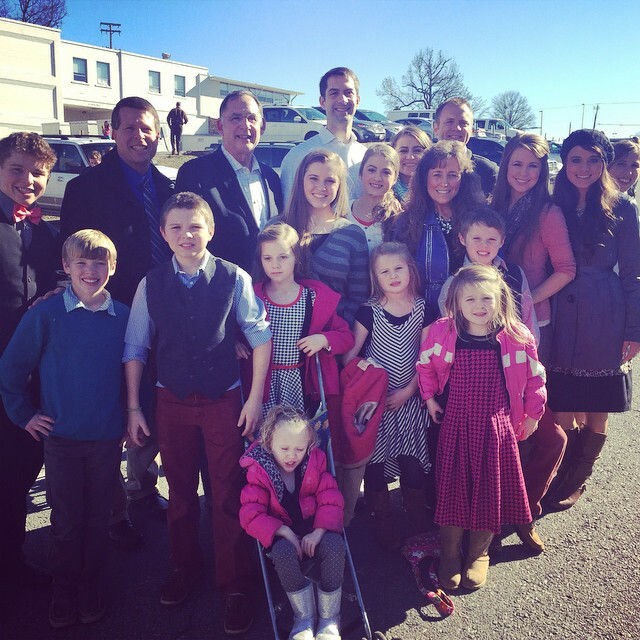 The Duggars are no ordinary family when compared to other American families. 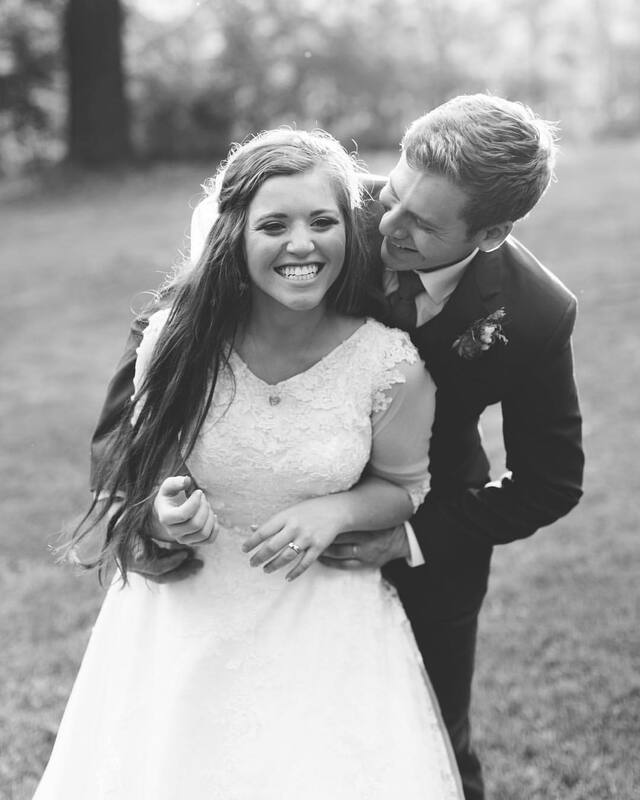 Among the many values and traditions that govern their large family, the most prominent is the dating rules they have put in place for their children. One of which is the need for a chaperone during their dates. We have a detailed account of all their dating rules, and the reason they are particular about having a chaperone during their dates. “Give me a ring when you get time.” Right at that point, Jim chipped in: “No rings yet.” (He said he added a smiley face too)." However, for the sake of a little privacy, the couple was allowed to talk on the phone alone for an hour each night. Jim disclosed that he finds letters, calls, and emails each week from guys who are interested in his daughters. 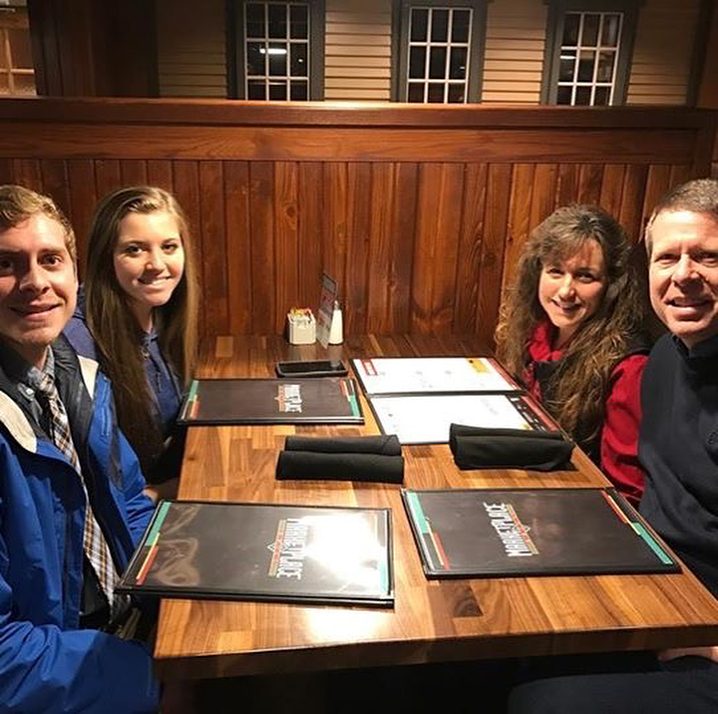 This might seem like a colossal task for both Michelle and Jim, but they are excited about being part of their kid's choice for marriage. CHAPERONES ARE A MUST AND BROTHERS KNOW BEST! 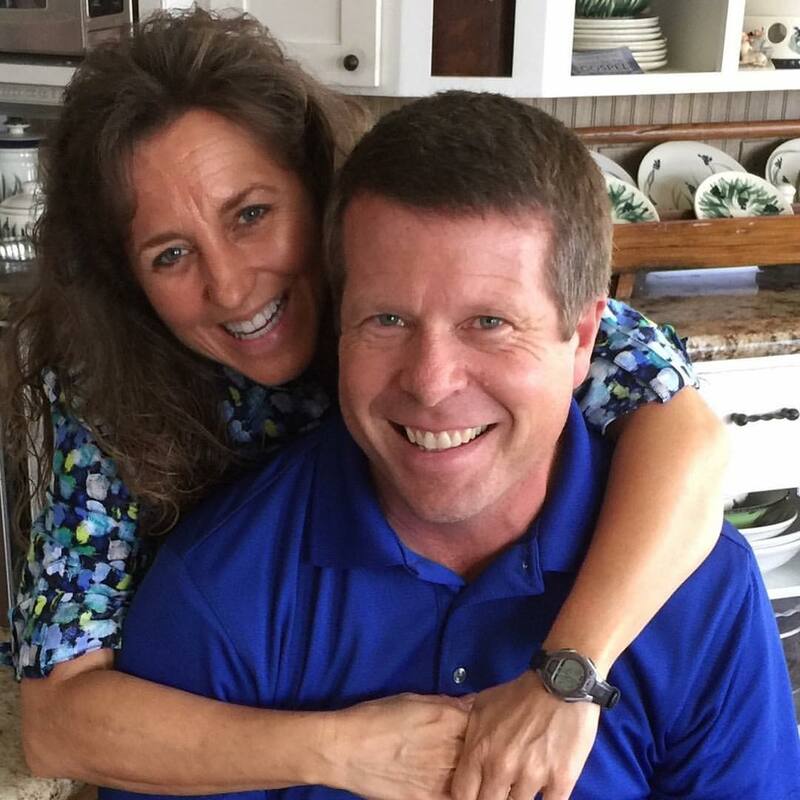 The Duggars’ relationships are always carefully monitored, so much that the lovers are not allowed to spend time alone together. 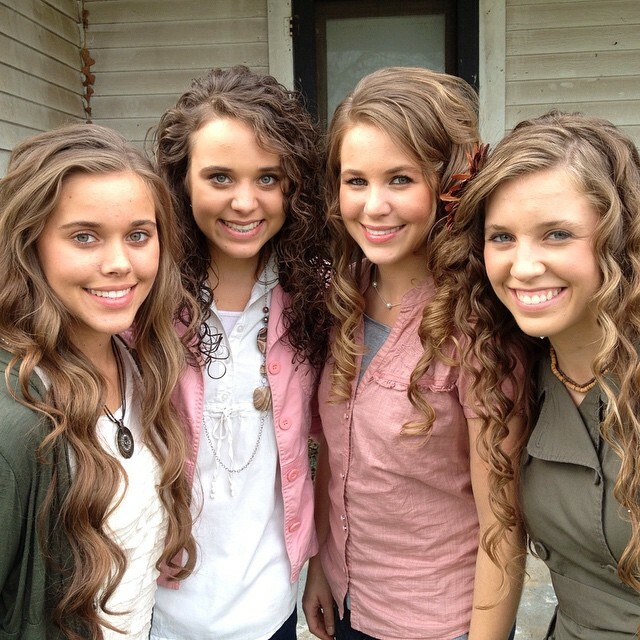 The Duggars disclosed that their daughters are committed to always having a chaperone with them. 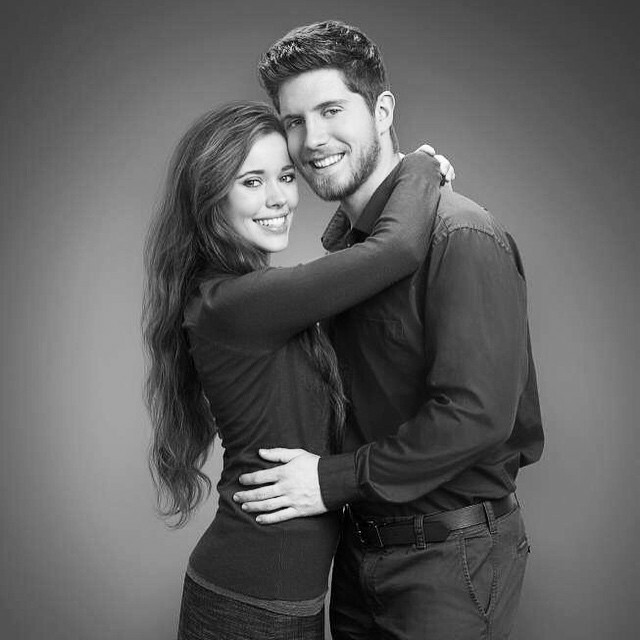 For Jessa Duggar and Ben Seewald, all of the Duggar males have been chaperones to them; either it's a meet-up at a coffee shop or dinner at a restaurant, they are never alone. Jim and Michelle noted that there is something unique about the way brothers can easily rate a potential suitor. 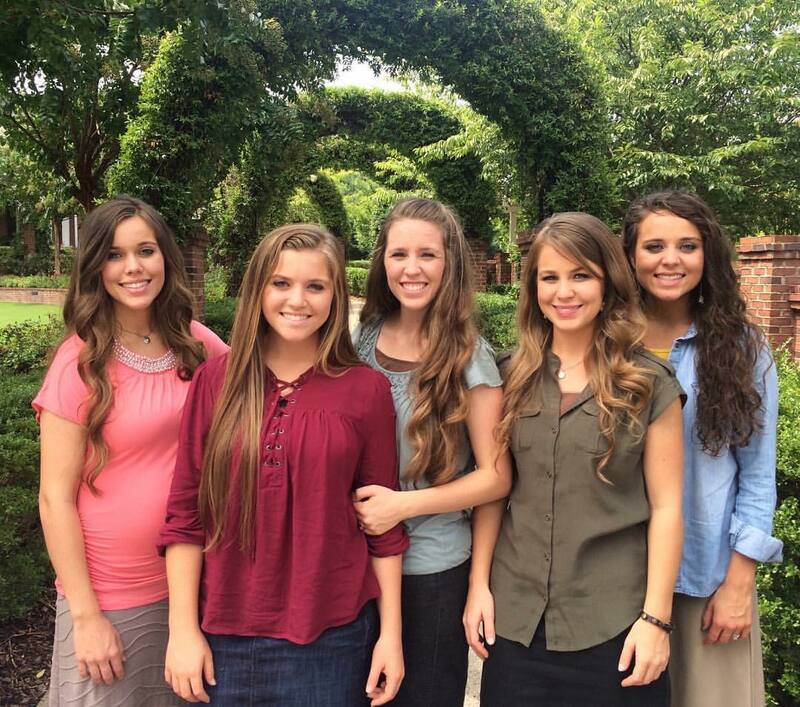 HOW WELL DO THE DUGGARS LOVE CHAPERONING EACH OTHER? 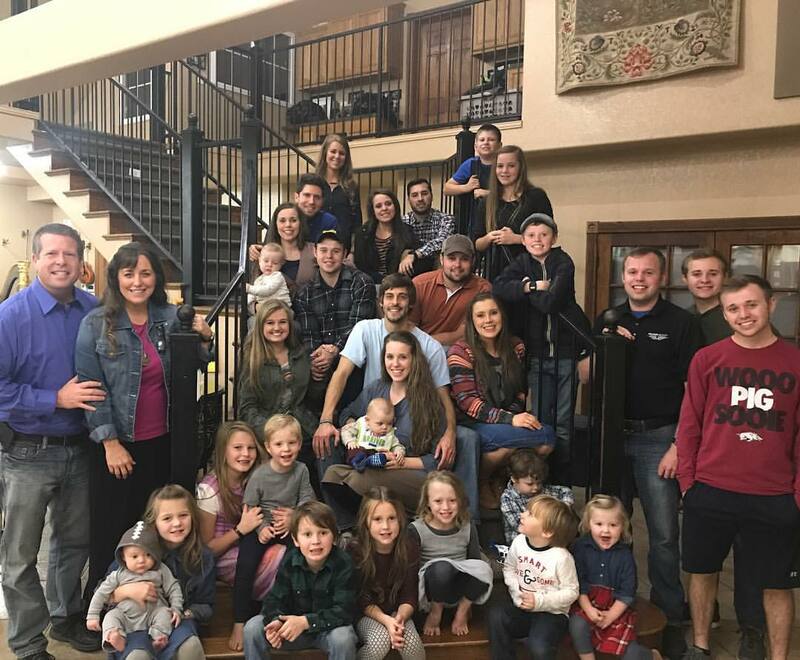 However, Jinger sarcastically commented that chaperoning “was great” while on camera when she was watching over one of her sister’s courtships. 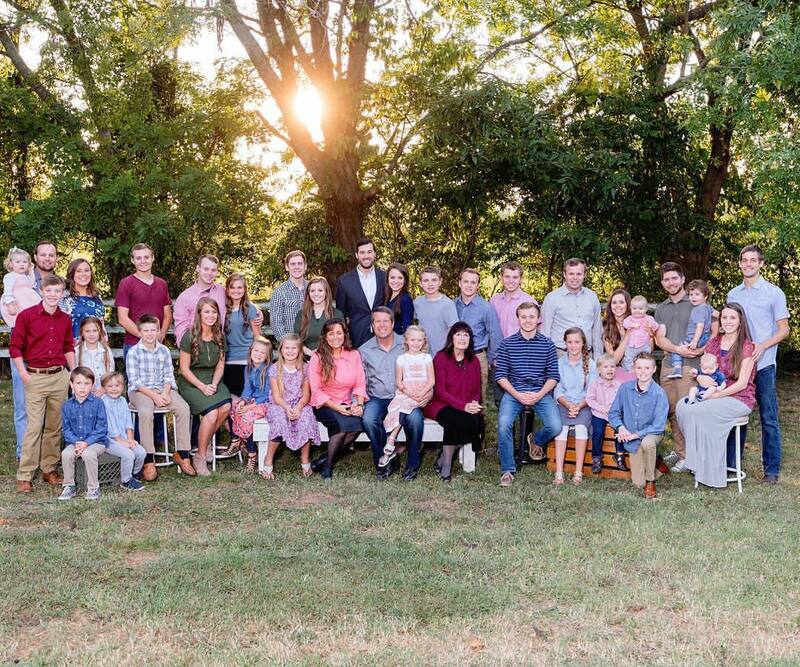 These dating rules and the need to have a chaperone on the ground during courtship might sound archaic and ridiculous to many Americans, but the Duggars seem very committed to them. Now, we are wondering if they'll continue to keep this courtship ritual as the family expands. Do you find the need for a chaperone unnecessary? What do you think about the other dating rules? Let us know in the comments. 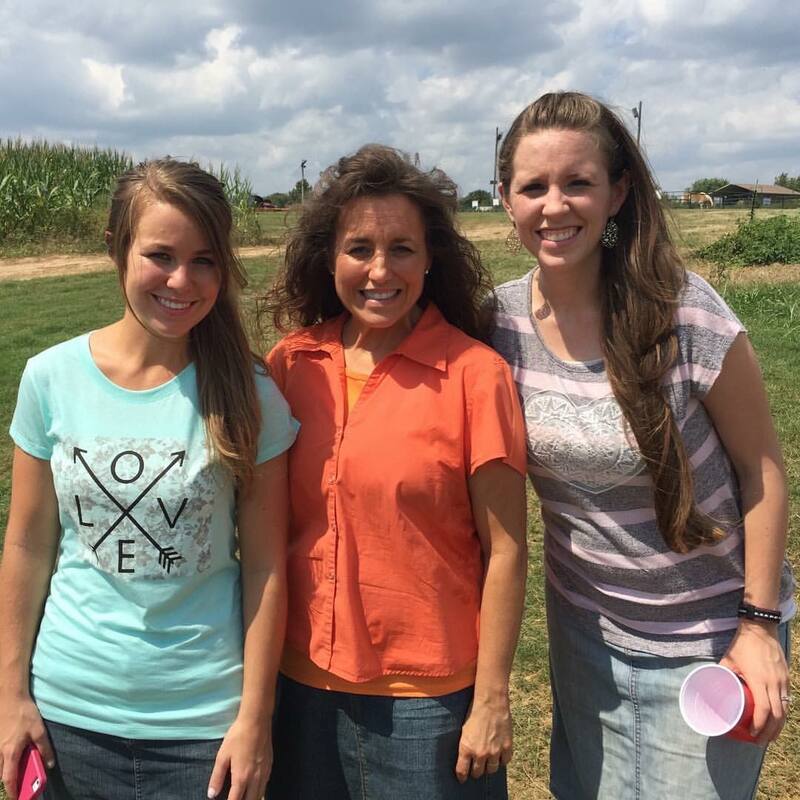 Share this article with friends who know a thing or two about the Duggars.